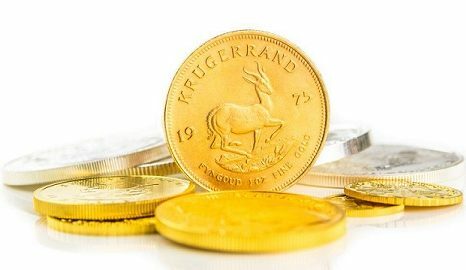 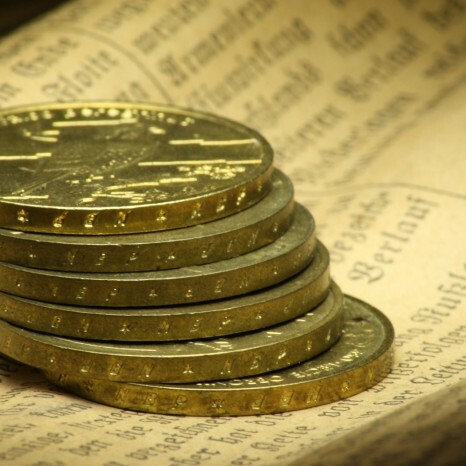 There have been around 42 million Krugerrands minted since the coins were released to the market in 1967, with the majority of them having been minted in the 70s and 80s when inflation fears were driving more and more investors towards gold. 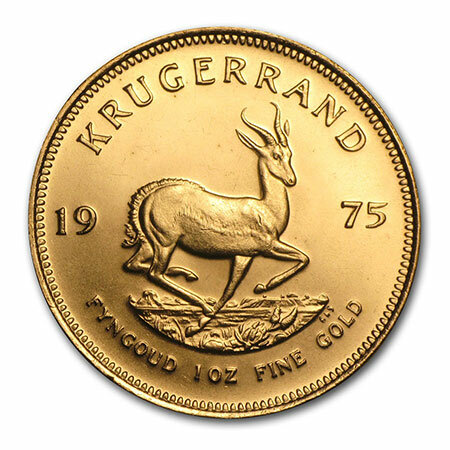 When the US Congress lifted the import ban on the coins in 1994 there was a massive influx of Krugerrands to the USA. 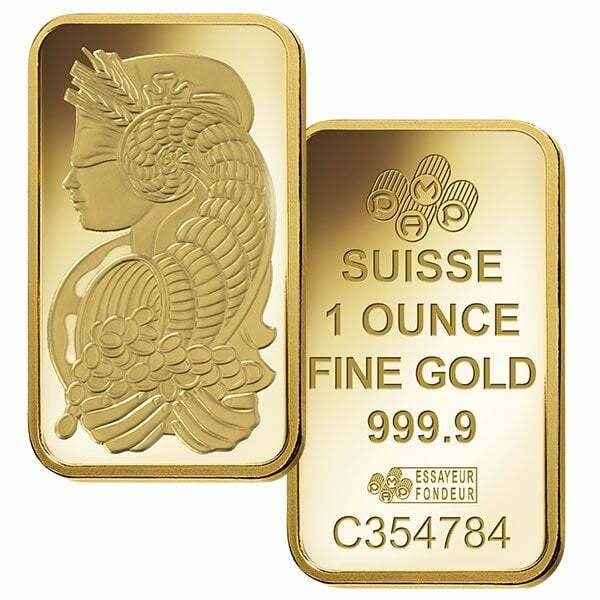 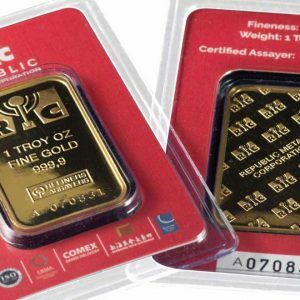 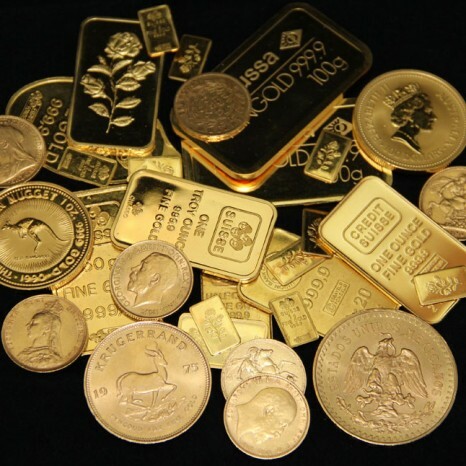 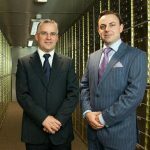 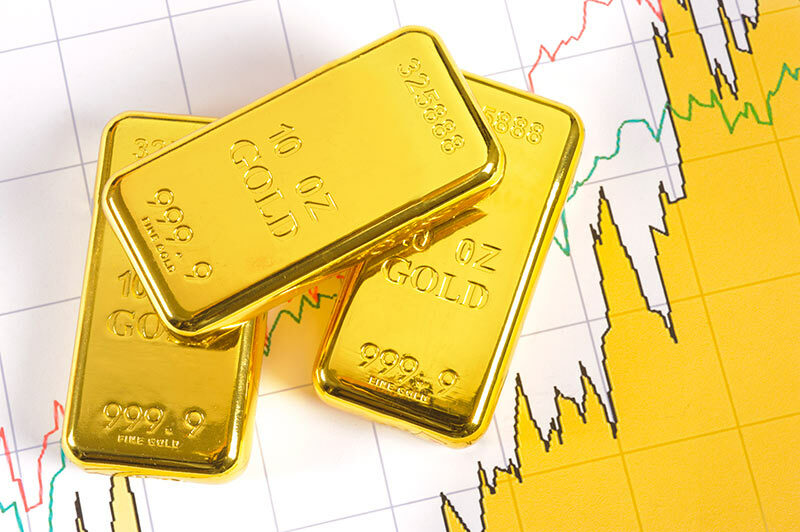 However the coins did not manage to take over the market, since US Gold Eagles were already established as being the default and most popular coin for US investors. 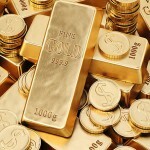 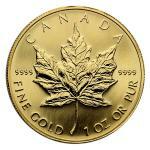 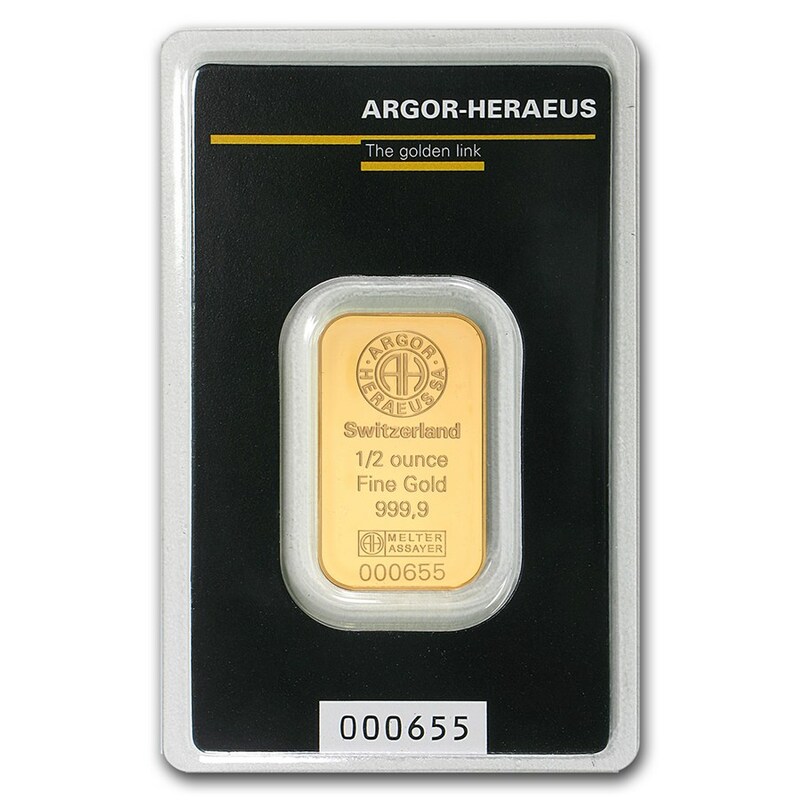 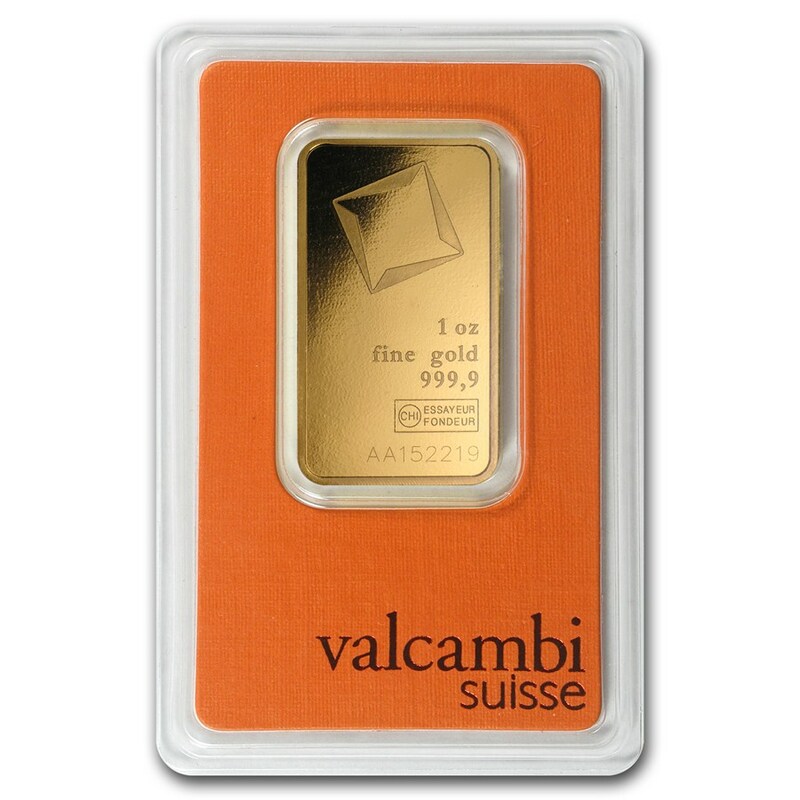 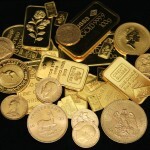 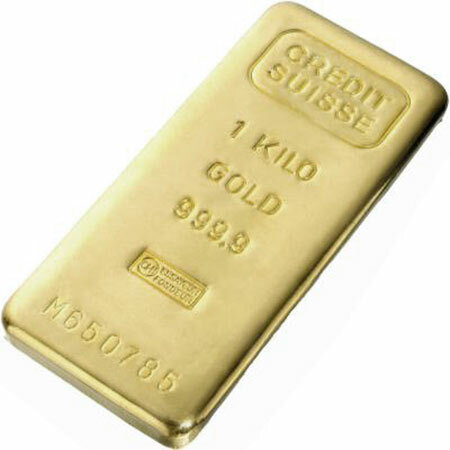 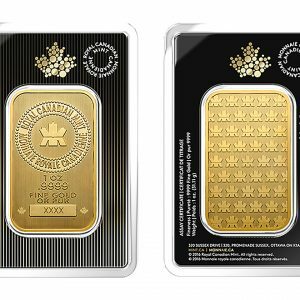 This means that US Gold Eagle prices remain higher, and the coins remain slightly more sought-after in the US.